Hey Circuses, Can We Just Not? 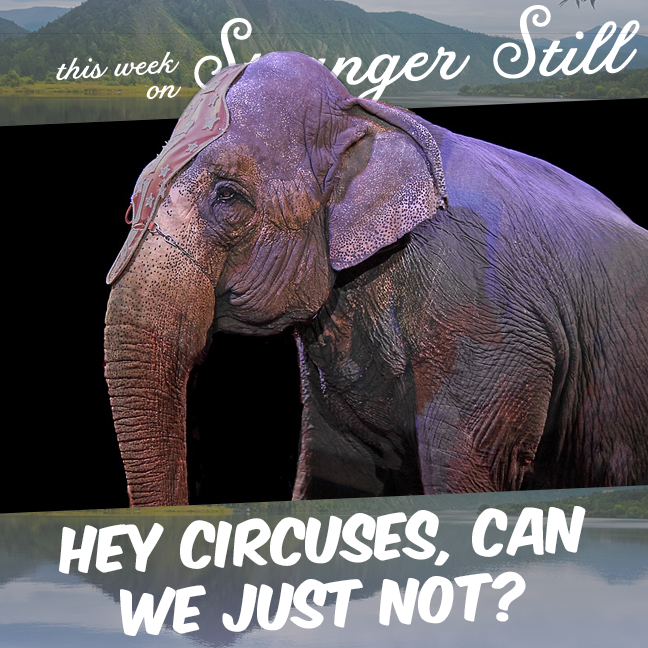 This week we discuss a total bummer in the form of circus animal ethics. So much of a bummer, Jon made me record a disclaimer. But! It’s incredibly important in our opinions. We learned a lot about some of the seedier things that goes on behind the scenes like bullhooks, arthritis, and canned hunts. Please give it a consideration. But if it’s not your thing we totally get it!